Dr. Lyn received her PhD from Walden University in Clinical Psychology and received her Master’s degree in Humanistic and Clinical Psychology from Michigan School of Professional Psychology. She has 22 years’ experience in clinical and neuropsychology. Over her years of experience, she has developed an expertise in the diagnosis and treatment of neurological based disorders, i.e. Traumatic Brain Injury, Attention Deficit Hyperactivity Disorder, Development Delays, Learning Disorders, etc. Her research experience includes the completion of her Dissertation on the impact of psychostimulant medication on the perception of time for individuals with ADHD. Her clinical interests include neuropsychology and working with individuals diagnosed with various disorders, i.e. Traumatic Brain Injury, ADHD, Depressive Disorders, Bipolar Disorder, Anxiety Disorder, Posttraumatic Stress Disorder, Anger Management, Behavioral Disorders, etc. She provides Psychological and Neuropsychological evaluations and works with all age groups, i.e. children, adolescents, adults, and seniors. 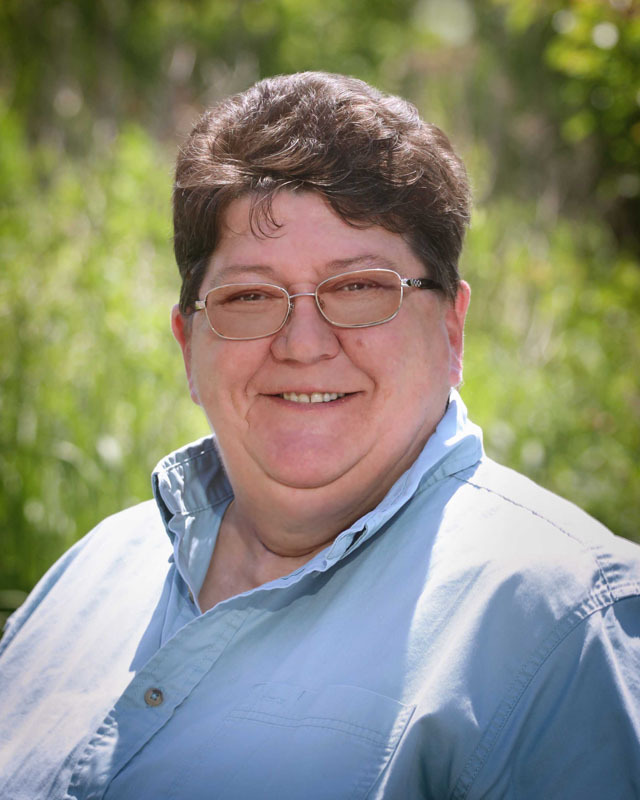 Dr. Lyn is fully licensed psychologist in the State of Michigan and is a member of the American Psychological Association, Division 40, Society for Clinical Neuropsychology, and the American Psychological Association. In addition, she is a member of the National Academy of Neuropsychology. Katelyn received her Master’s degree in Counseling Psychology from Western Michigan University. Her practicum coursework involved individual and group counseling for underprivileged children in the Kalamazoo school district who had experienced trauma. Her Master’s level internship was completed at a rehabilitation center in the Ann Arbor area providing therapy for adults diagnosed with mild to severe Traumatic Brain Injury and/or Spinal Cord Injury. Research experience includes collaborating with professors at WMU regarding relationship dynamics between transgendered individuals and their partners, as well as the outcomes of providing underprivileged children who have experienced trauma with counseling services. She also received a Bachelor’s degree from Grand Valley State University with a double major in Psychology and Spanish. Her clinical interests including working with patients diagnosed with mood disorders, Post Traumatic Stress Disorder, anger reactivity, and chronic pain resulting from Traumatic Brain Injury, as well as Attention Deficit Hyperactivity Disorder, and intellectual and learning disabilities. She currently works with children, adolescents, and adults in group, couple, and family therapy. Neuropsychological assessment is also available. Erica received her Bachelor’s degree in Applied Psychology from the University of Michigan-Flint. Her undergraduate internship was completed at Peyton and Davenport, observing treatment and testing with adults presenting with Traumatic Brain Injury, mood disorders, and other diagnoses. Other clinical experience includes working with individuals diagnosed with mild to severe Traumatic Brain Injury at an Ann Arbor clinic, and working with adults and children with mild to moderate Autism Spectrum disorder. 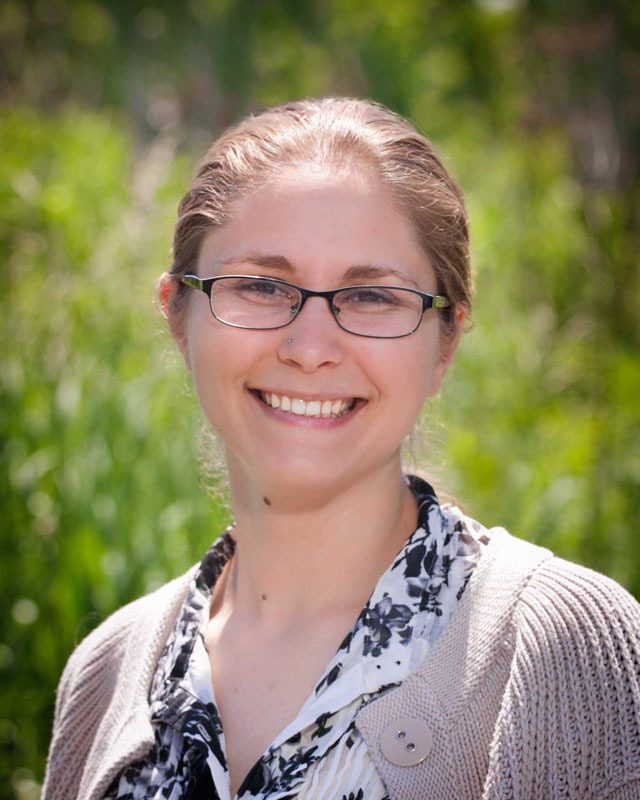 Her research experience includes working with faculty at UM-Flint examining addiction and excessive cell phone use, developing alternative exercise treatments for individuals with Parkinson’s disease, and Metro-Detroit psychiatrists examining the relationship between brain chemicals (neurotransmitters) and reported symptoms. Erica is currently attending graduate school at the University of Detroit-Mercy for a PhD in Clinical Psychology. 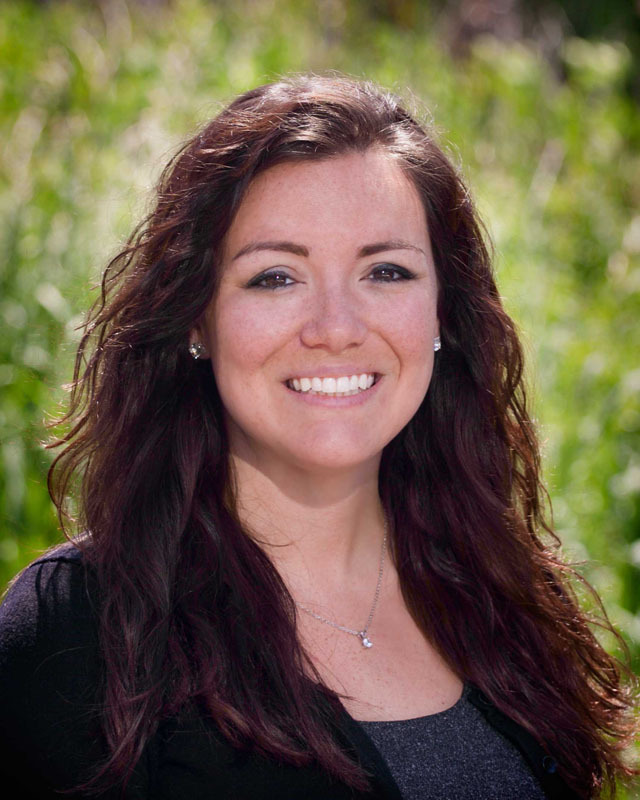 She works at Peyton and Davenport with adults and adolescents conducting neuropsychological assessments. 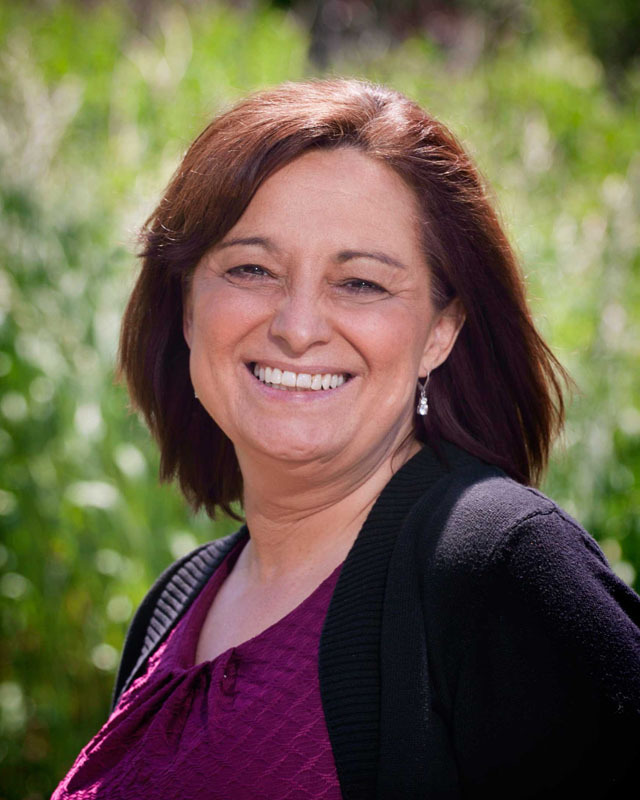 Teresa completed four years of schooling, and has certificates in both clinical and medical administration. She has over 20 years combined experience working in psychology and family medicine; she has 14 years’ experience in psychology/psychiatry, as well as many years working in family practice, dermatology, and podiatry. In addition, she has 4 years’ experience as an office manager, and over 16 years’ experience in medical billing. Her love for helping others and the field of medicine has developed her expertise in her role as administrative assistant. Teresa is originally from England, and has lived in the United States for over 25 years.At Peyton and Davenport, she is in charge of all administrative and front-desk duties. This includes patient intakes, setting appointments, insurance benefits and authorization, claims rejections/resubmissions, electronic records, and all other patient services.